It has been an exhausting 2 weeks. For the past few months I've been working with the amazing staff at the Ronald McDonald House here in Austin planning this year's Bandana Ball - one of the area's premier non-profit fundraisers. As auction chair, I had the responsibility of putting together the silent, live and "Big Board" auctions. 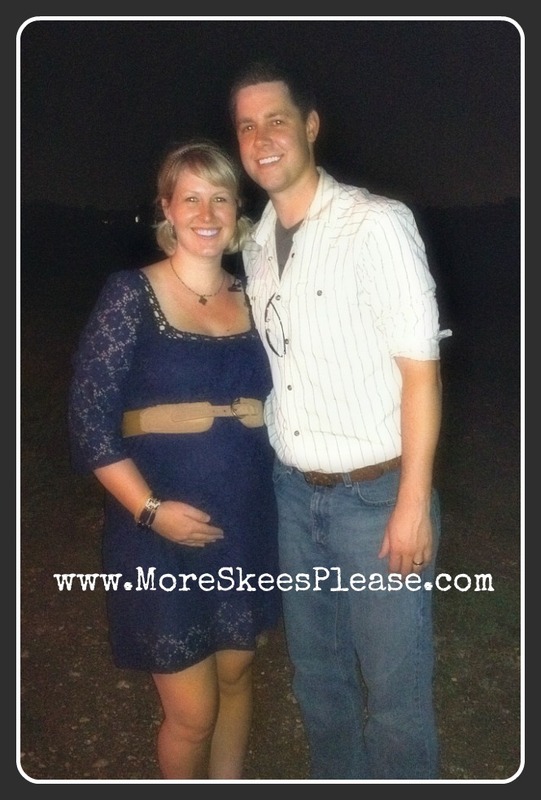 Of course I had a committee helping me along the way, but I have to admit that the closer the event drew near, and the more pregnant I was, the more anxious I became about being able to give it my all. On the big day I was 20 weeks along - and honestly, feeling better than I've felt the entire pregnancy so that was a plus. However, no matter how much energy I have during the day, the problem is I still crash hard at night from exhaustion. For 2 days before the event I was going non-stop. I tried to keep from thinking about all I had to do and just focus on getting through each day. Besides, I had a hotel stay with my hubby and a solo trip back to NKY to visit my family to look forward to once the event was said and done. So I kept trucking along. By the end of the auction the "fun" was just beginning - people were ready to drink and dance - but all I wanted to do was kick off my boots (literally) and go to bed. My feet, my back, my achy and heavy belly...every part of my body was in pain. There was so much satisfaction in seeing the Bandana Ball come together the way it did. 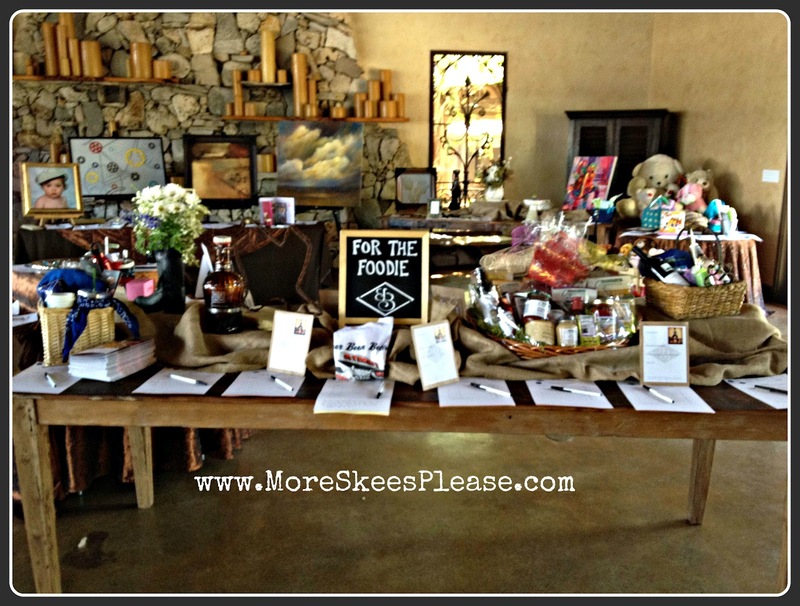 It has always been an amazing event, no doubt, but being a part of it as the auction chair made it extra special. I'm sure I made some rookie mistakes along the way, but I hope that I can say that all the time and effort I put into it helped make it a success. The event brought in a record amount of just over $410,000! My trip back to NKY was great despite the mid-western air wrecking havoc on my sinuses the moment I deplaned. I got some QT with my parents (surprised my mom, who had NO IDEA I was coming home! ), hung out with my sister and her adorable girls during their spring break, did a little shopping and had 4 nights of uninterrupted sleep. It was lovely. The day after I returned however, was not. I woke up with heartburn around 11pm on Friday (no shocker there), popped 2 Tums and attempted to fall back asleep. Only instead I flung out of bed a few minutes later with the start of an awful 2 day stomach bug. On Saturday morning my mouth was so dry that I worried about dehydration affecting the baby so I headed to the hospital. They pumped me up with 2 bags of IV fluids and some anti-nausea meds, monitoring baby the whole time. Luckily everything was good and after a couple hours I was on my way home with strict orders to get in bed and stay there the entire weekend. Normally that would sound amazing, but being Easter weekend I was really bummed. We had just gotten the boys their super cute Easter outfits and I LOVE shopping for and putting together their baskets. We hadn't even had a chance to take them for their picture with the bunny yet and now I would have to miss that too. I don't know if it was the not feeling good or the pregnancy hormones but I couldn't help but get emotional that the weekend was ruined. Ricky took the reins (which he'd already had the whole week I was gone) and made sure the boys and Easter was taken care of. He took them for their pics, snuck out while they were behaving at home with me to buy the goodies for their baskets and made sure they had a memorable weekend even though mommy was out of commission. Have I told you how much I love that man? I finally woke up this morning feeling about 90% and immediately became overwhelmed with all the catching-up I had to do - piles of laundry, stacks of unpaid bills, emails to respond to, etc. And just when I started to feel like I was making some progress on the homefront, Ethan ran inside from playing in the backyard and puked his poor little brains out into the toilet. He literally did not move from the bathroom floor for a solid 2.5 hours. He wouldn't let Ricky or I tuck him in bed or change his clothes. I've never seen him like that, poor baby. When he fell asleep, head in bowl, we took the opportunity to move him to the guest bedroom for the night. Of course not before preparing the room haz-mat style with old blankets, towels and buckets. And that is where he has been since 6:30pm. Keeping my fingers crossed that Aiden and Ricky avoid the ICK, especially since we are just 3 weeks and counting from Aiden's head surgery...which by the way is already causing some mounting anxiety for this momma...but that's for another post. I guess life really is about going from one chaotic and exhausting moment to another. Any downtime in between is considered rare and a huge blessing. Please pray that our family gets (and stays) healthy for the next couple of weeks and if you wouldn't mind thinking of us as we prepare for my baby's surgery May 1 we would very much appreciate it! PS - the nesting that I had begun to do a few weeks ago has come to a screeching halt. The urge is still very much there but the energy is not. Stay tuned for some of those "get organized" posts I promised! 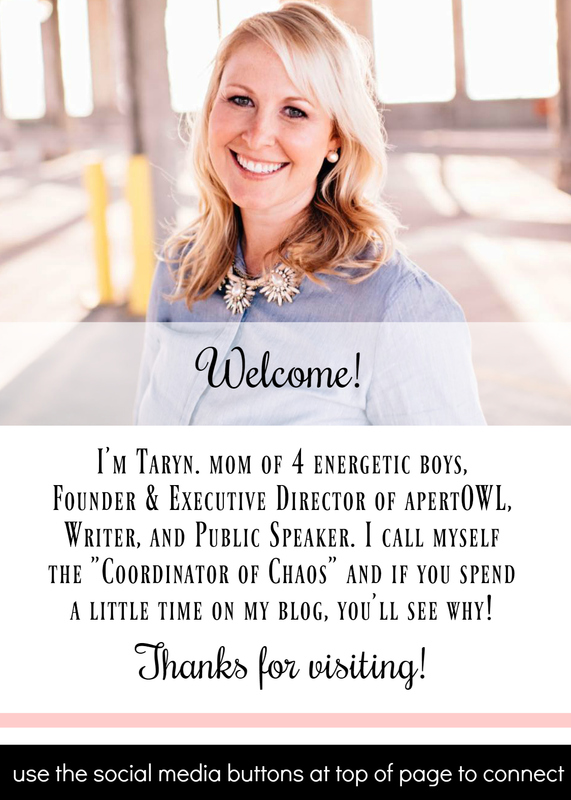 GOODNESS, Taryn, you have really had your hands full! You are a strong mama. I'm sorry that you and Ethan have not been feeling well and praying the other half of the family escapes the nasty bug. Praying that Ethan feels better soon and no one else is assaulted by the bug. 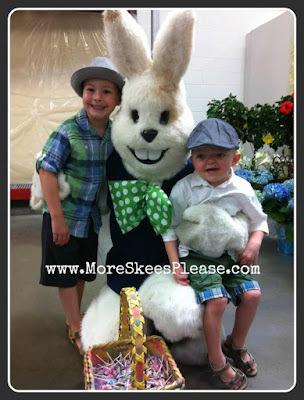 The boys' Easter outfits were adorable! Keep us posted on Aiden's surgery. We will be praying that all goes well. I like the new layout. It looks great!